2. 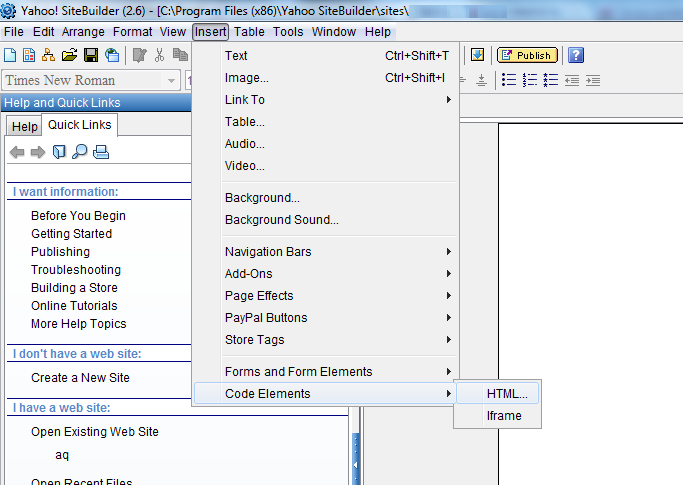 Click on "Embed Form" and click on "Embed" option. 3. 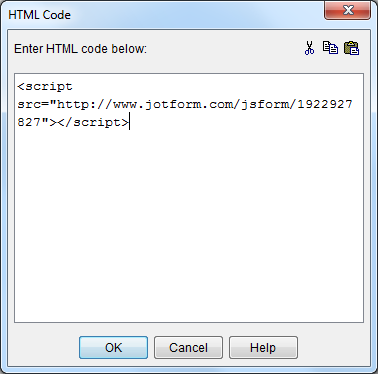 Copy the source code provided on "Paste this code on your web site". 8. Click publish button and set your website adresses. Wait until you get the success message on screen.